For when you’re not getting a sig’ on your beeper. 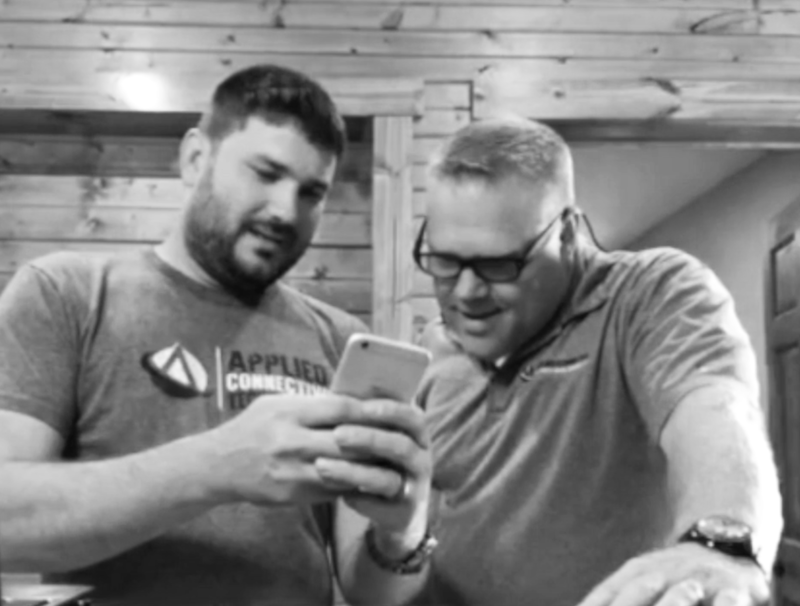 Building and maintaining strong connections is what we’re all about at Applied Connective. So we understand that, sometimes, being unreachable and off-the-grid with no cell phone service just isn’t an option. That’s why we supply, install, and service industry-leading cellular boosters to amplify your signal. You’ll be able to depend on a consistently strong, reliable signal so you never have to deal with dropped calls or bad reception again. 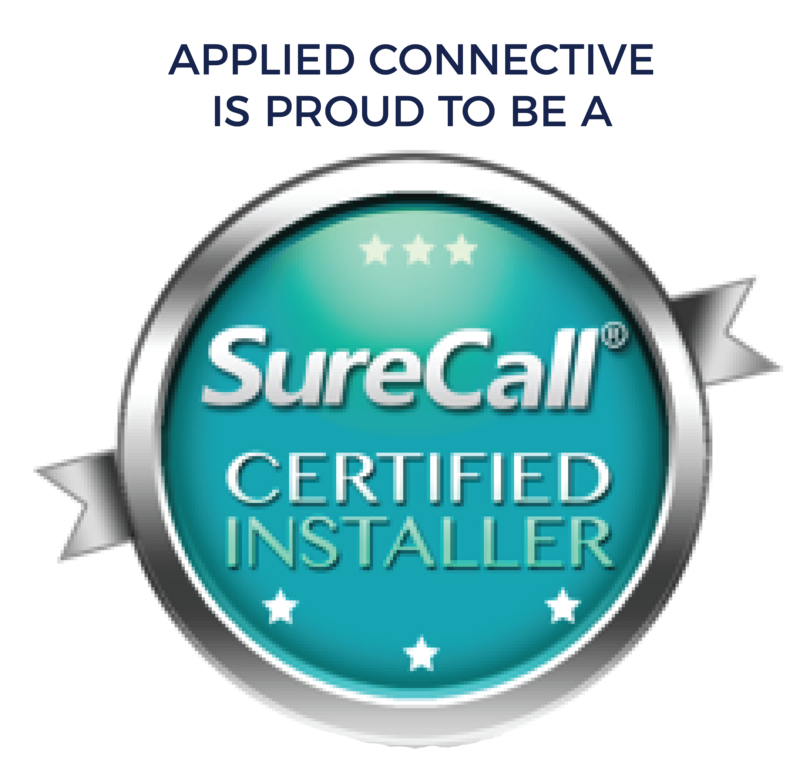 Whether your needs are for in-office, residential, or on-the-road, let our certified voice technicians introduce you to award-winning cell booster technology to ensure your phone works whenever and wherever you need it. Call us at 866-358-0109 to speak to one of our knowledgeable communication experts who can assess your needs and discuss the various options and advantages of our cellular boosters.